There is no use in making grand statements and submissions in favour of gender justice while the State Governments and the Government of UTs do not even have five minutes time to respond to the Ministry of Women and Child Development for the sake of women, said the Bench. Supreme Court of India on Wednesday has imposed a cost of two Lakh each to 12 States and Union Territories for not responding to the letters issued by Ministry of Women And Child Development as per the Supreme Court order. 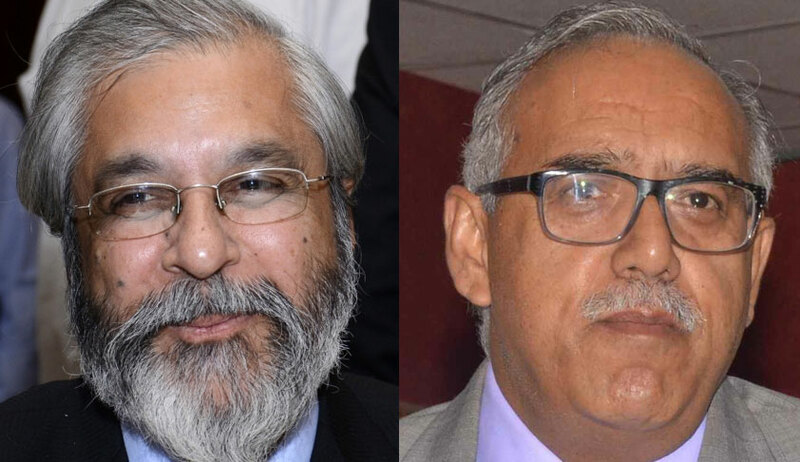 The Bench of Justices Madan Lokur and Dipak Gupta observed that there is no use in making grand statements and submissions in favour of gender justice while the State Governments and the Government of UTs do not even have five minutes time to respond to the Ministry of Women and Child Development for the sake of women. “We are extremely pained to note from a reading of the affidavit and complete lack of a positive response from the State Governments / UTs that there is very little concern, if at all, for the welfare of women of the States / UTs. This absence of concern is not going to take forward the rights of women in this country”. While dealing with the issue of precarious conditions faced by destitute widows living across the country, the Supreme Court in its previous order asked the Ministry to get responses from all State Governments and Union Territories. During the last hearing the ASG has informed the Court that letters have been written to the State Governments but the response has been received only from three States. 1.Uttrakhand 2. Madhya Pradesh 3. Karnataka 4. Gujarat 5. Mizoram 6. Assam 7. Himachal Pradesh 8. J&K 9. Punjab 10. Tamil Nadu 11. Arunachal Pradesh 12. UT of Dadra & Nagar Haveli. It is also submitted that remaining States / UTs had given an incomplete response. “We are extremely pained to note from a reading of the affidavit and complete lack of a positive response from the State Governments / UTs that there is very little concern, if at all, for the welfare of women of the States / UTs”. 4) The Secretary in the Ministry of Women and Child Development will compile the information in the form of a chart and place it on affidavit before this Court. We hope and expect the State Governments / UTs to show at least some degree of sensitivity to women's welfare. The Bench also made it clear that in case adequate responses are not given to the Secretary, Ministry of Women and Child Development, it will be constrained to require the presence of the Chief Secretary in the States / UTs in this Court to explain why they have not responded and why they do not care for the women of their States / UTs.